A couple who are members of a long-dormant Russian spy cell in America have conflicted loyalties when they are reactivated and asked to work against their son, who is a CIA analyst unaware of their history. Remake of the Israeli series The Gordin Cell. 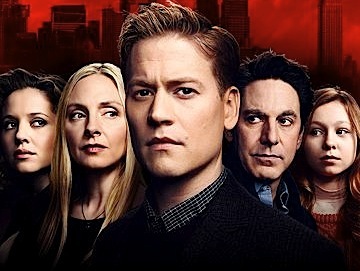 The series was canceled after 5 episodes, but filming continued and the remaining episodes were released online at nbc.com.